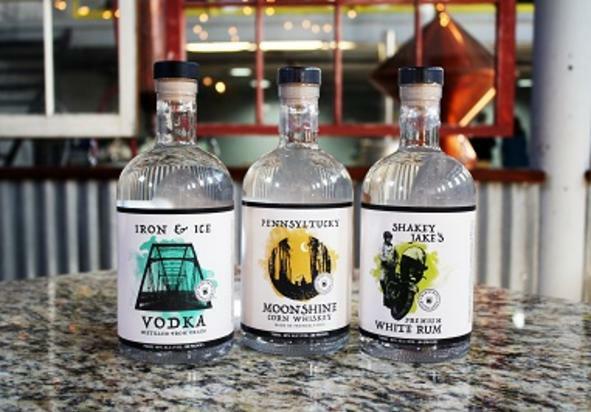 Support local at Harrisburg's first distillery since Prohibition, Midstate Distillery. Every Friday, we feature a local food truck or vendor from 4-10 p.m. with new drink specials & promotions. 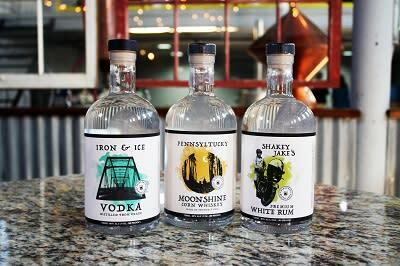 Visit the cocktail lounge & tasting room for drink specials on our handcrafted spirits, select PA beers and wines, and now fresh, delicious food! Free tastings. Free parking.